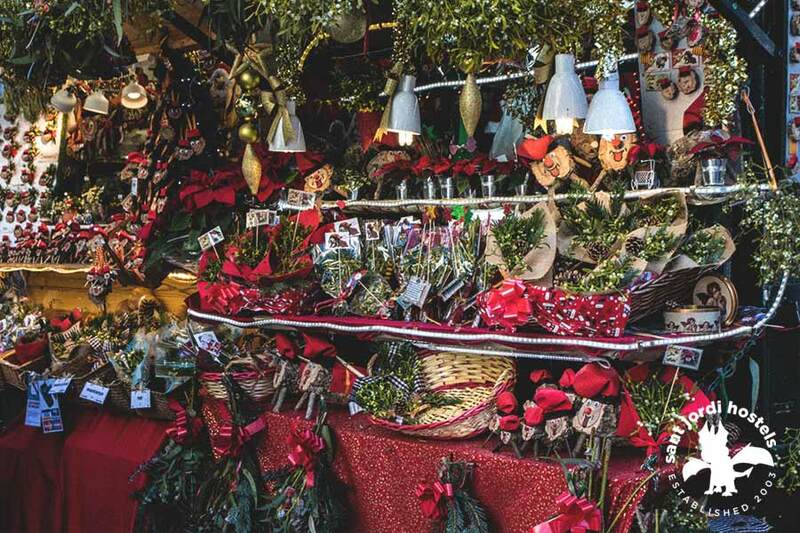 Find out the best Barcelona Christmas Market! 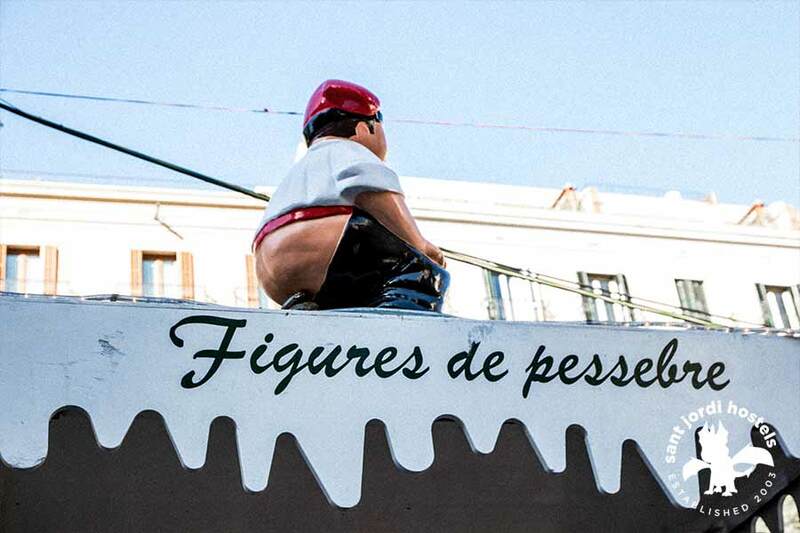 Alongside some interesting Catalan traditions. 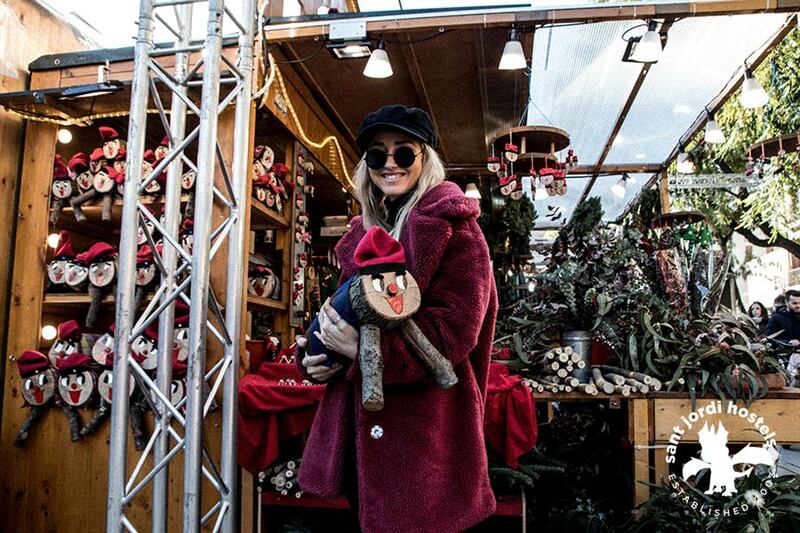 THE BEST CHRISTMAS MARKET IN BARCELONA! You know it’s Christmas time in Barcelona when a chill and the intoxicating scent of roasted chestnuts begin to fill the air. There’s something unarguably special about a European Christmas. You can feel the festive spirit. The city is decorated with trees, displays and illuminated by a myriad of beautiful lights. There’s also cute Christmas markets scattered around in squares. 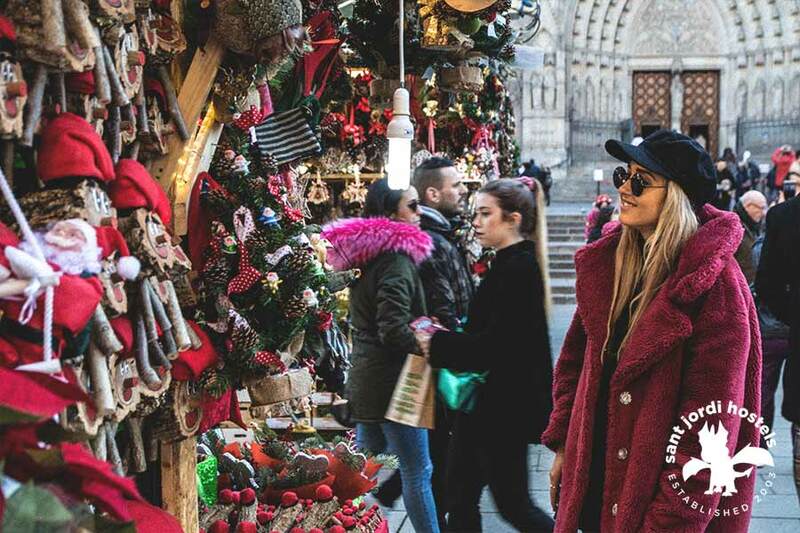 The biggest and best Christmas market in Barcelona is ‘La Fira de Santa Llúcia’, which is on Avenida de la Catedral in the Gothic Quarter. 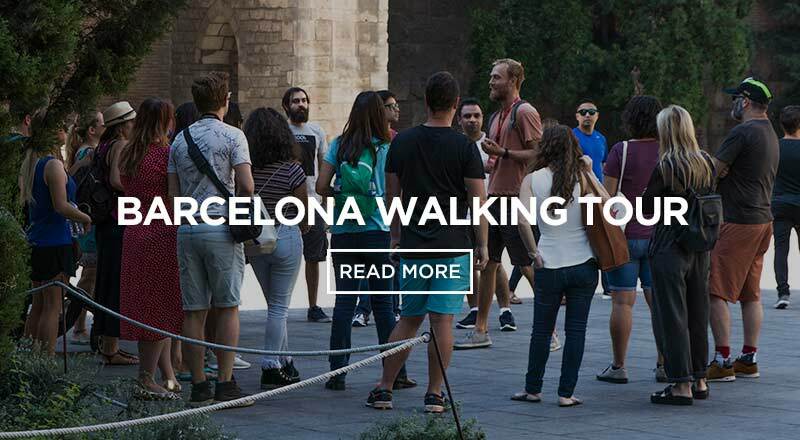 It’s right in front of the beautiful Barcelona Cathedral. 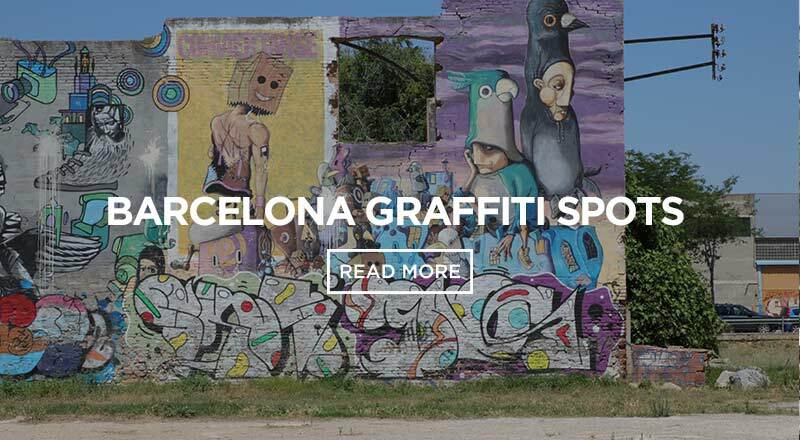 A perfect and picturesque location for the oldest running market in Barcelona. It has been running for over 200 years. Crazy, right! It starts each year at the end of November and goes through December from morning to night – 10:30 to 22:30. The rows of small stalls sell gifts, nativity figurines and decorations. It’s definitely worth checking out! 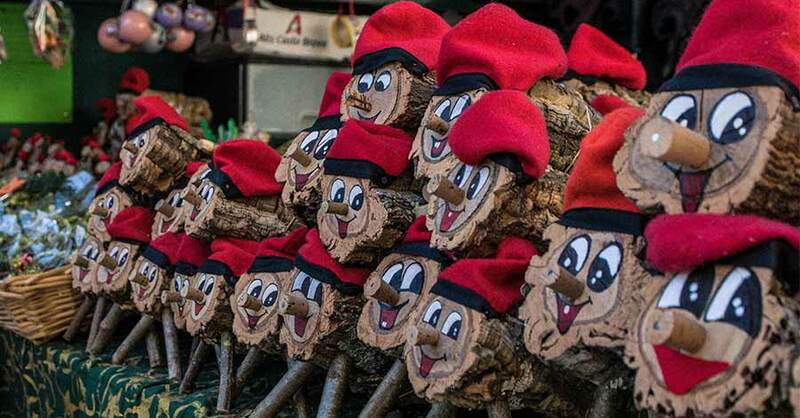 This cute smiling, hollowed-out Christmas log just seems like a normal Catalan Christmas decoration. So sweet and innocent. He’s almost the Catalan equivalent of Santa Clause. This is until you find out he’s beaten with sticks to give small presents on Christmas. It’s a whole new level of Christmas celebration! From the 8th of December until Christmas eve this little guy is kept warm with a blanket and ‘fed’ each night by the children. The theory is, the more you feed him, the more presents he ‘poops’ out. Yes, you read that correctly. Already quite an unusual tradition, the children then ´help´ his digestion by beating him with a stick. All while singing a special song. Poor little pooping log. 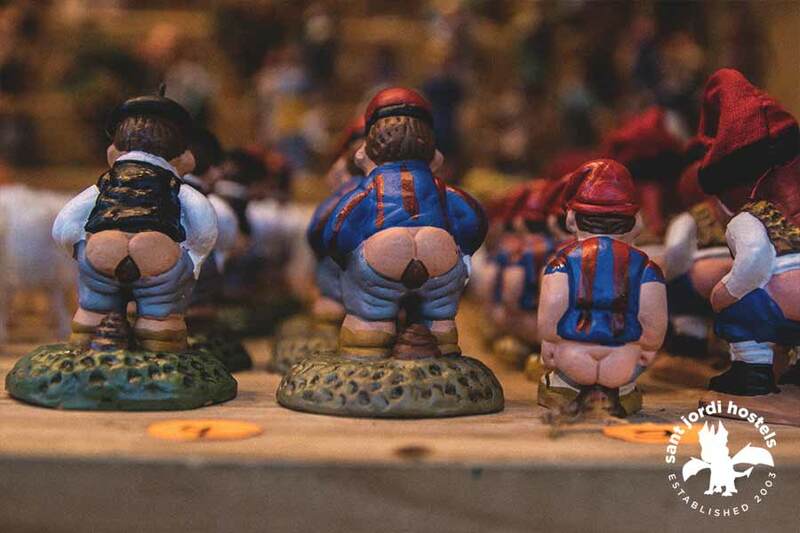 Ok, so continuing with the defecating theme, meet El Caganer! 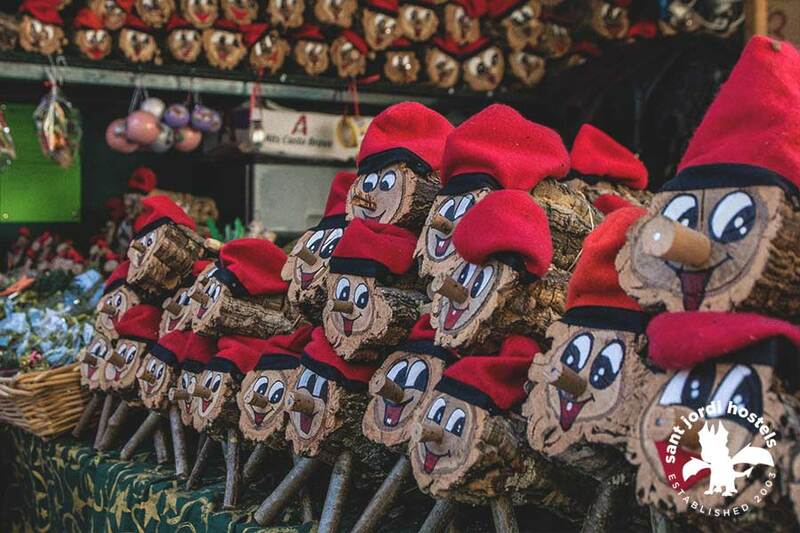 He is another adored traditional Catalan Christmas character and you’ll see this cheeky guy throughout the city in the holiday season. Nativity scenes are common in most Catalan homes at christmas. 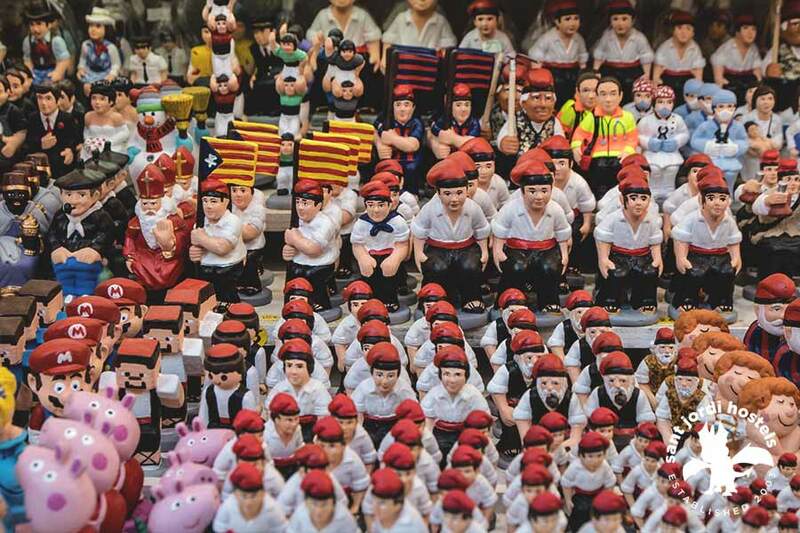 You can buy all sorts of small figurines at Santa Llúcia markets. 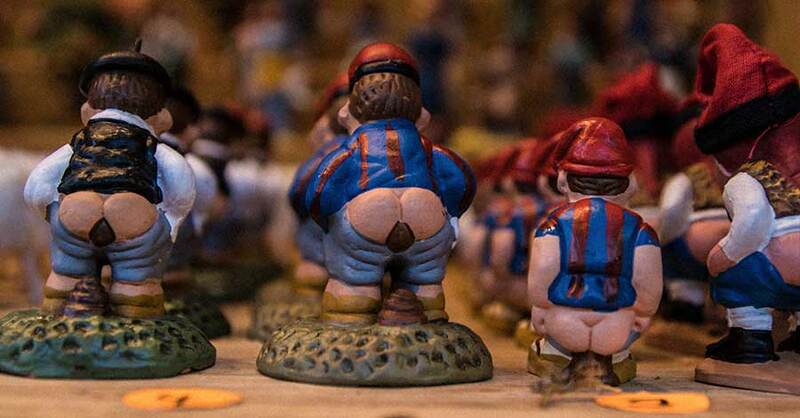 Usually nativity scenes are composed of your standard farm animals, shepherds, kings, baby Jesus, Mary and Joseph… but in Catalunya they have the addition of El Caganer AKA ‘the pooping man’. Explanations for his existence vary. One reason is said that he is fertilising the earth, which makes him a symbol of good luck and prosperity. Although, today he is more of a fun game for the children. Who search for him hiding usually hiding in the corner. 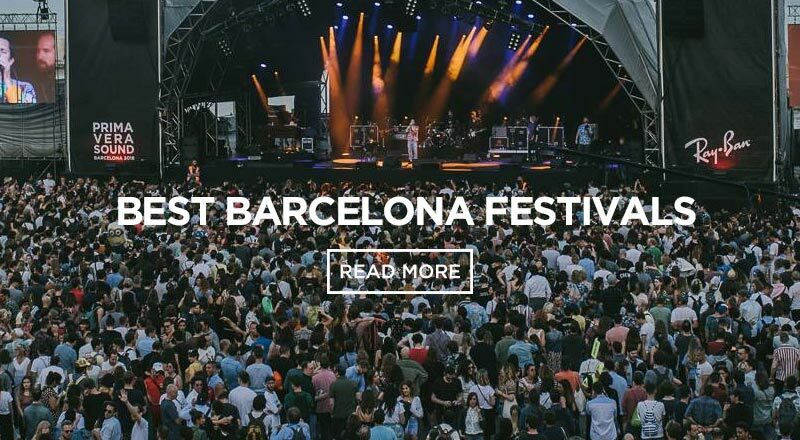 The origins may be hazy, but he is now a much loved Tradition here in Barcelona. 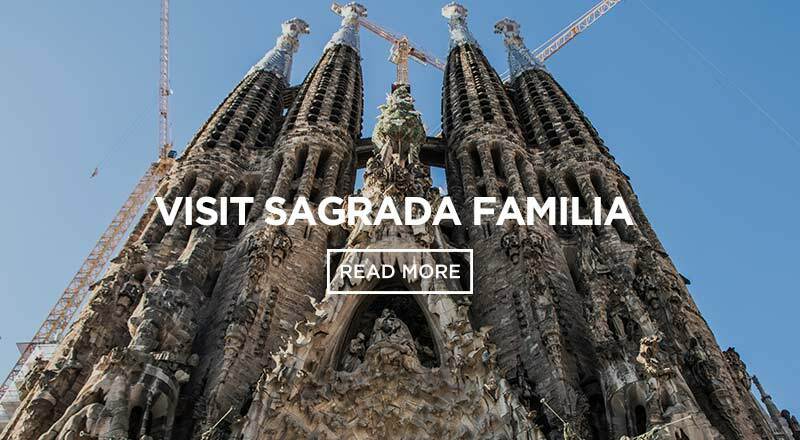 If you are looking for a hostel to stay in Barcelona at christmas time, Sant Jordi Hostels – Rock Palace is the best option for you. 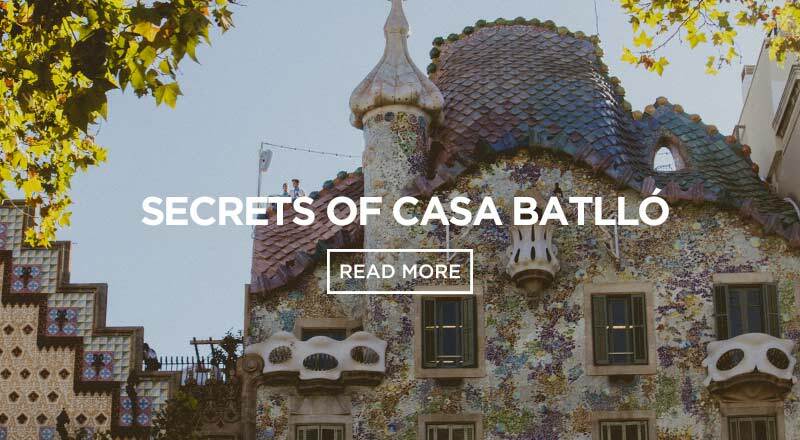 This hostel is located only 20 minutes away from the famous Barcelona Christmas Market . 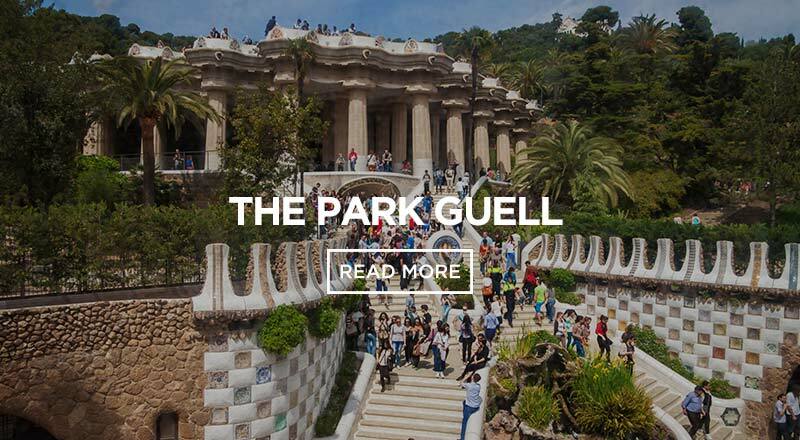 Book your hostel in Barcelona and have a lovely Christmas full of fun and treats.